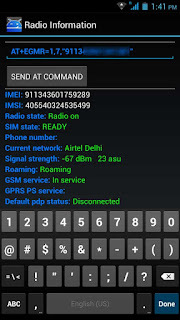 i am going to Explain 3 Methods over here to Get back Your Lost IMEI, you will have to try from these, i am pretty sure that one of then surely work for You. 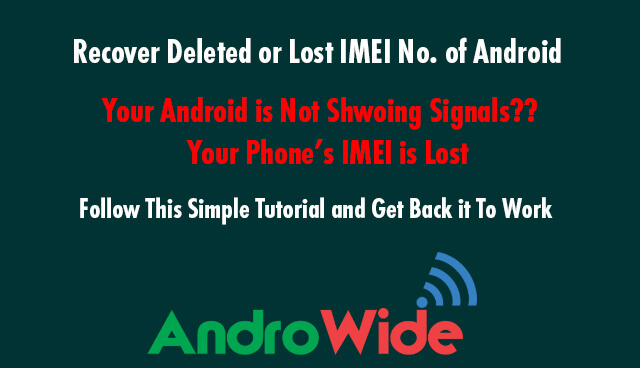 When you lost your imei your android will not support for your SIM Card that means you can't make or receive calls, you will not be able to see the Network on your device, this is because of some times you trying to Flash Custom ROMs on your Device it can cause you in this trouble. Now Move on to Recovering it or Restoring for getting sim Signals on your device. First find your Default IMEI no this will be on your purchase bill or just remove your phone's battery you can find it over there and for Dual sim phone there will be Two IMEI respectively. just note down them on a Paper or anywhere. Just Download This App From Here, and Open it then just Put Your Both, or Single IMEI (Depends on Your Device) and Just Click on Apply New IMEIs, thats it, just Restart Your Device and You will find Your Device is Connected to the Network, i Personally Found this Really helpful and easy Way. Okey Now Open the the MTK Engineer mode app and swipe left side to go into Connectivity. In the Connectivity click on the CDS information. And then Tap on the Radio information. Now press back button and Tap on Phone 2 (if you have a Dual Sim phone) and Type AT +EGMR=1,10,"second imei" and tap on send at command. Now Just Restart you device and enjoy now Sim Card will Display the Network in the status bar. if not successful with the above method, just try this, you need a PC and the phone should be Rooted to use this method. so if your phone is not Rooted then first root that device and follow the steps. unzip it and Run the MTK IMEI exe, dont be afraid if you see other language on this tool. now it will ask you to enter the first IMEI no, just enter here your first IMEI no, then press enter. Just copy that file and paste it on Your phone's internal memory. Now you can see there is an option IMEI Backup Restore (MTK) Click on that. 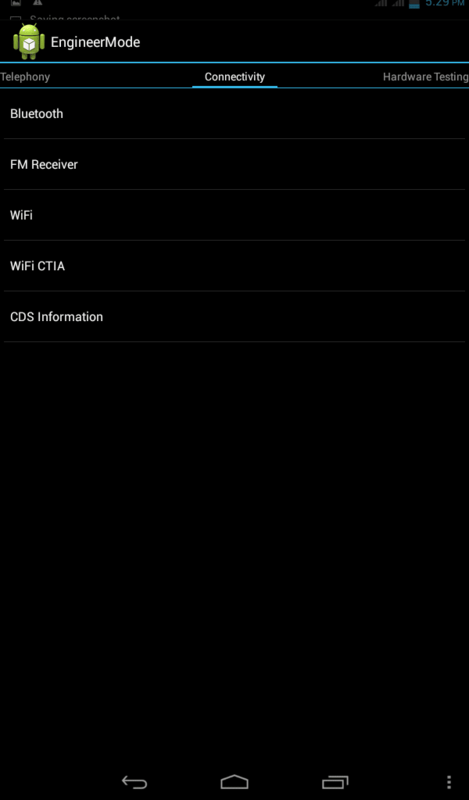 Now it will show the four options, if you put the IMEI.bak file on the Internal storage then just press on the third option, or you can read there on which option its showing BakUpDate: type option just click on that and thats all it will Restore Your IMEI on Mediatek Device. Note : This is a temporary method so when you Restore your device by Factory Reset it will get erased and you have to follow this method again. I got an Asus Zenphone 5 and accidendly its both imei nos are lost. 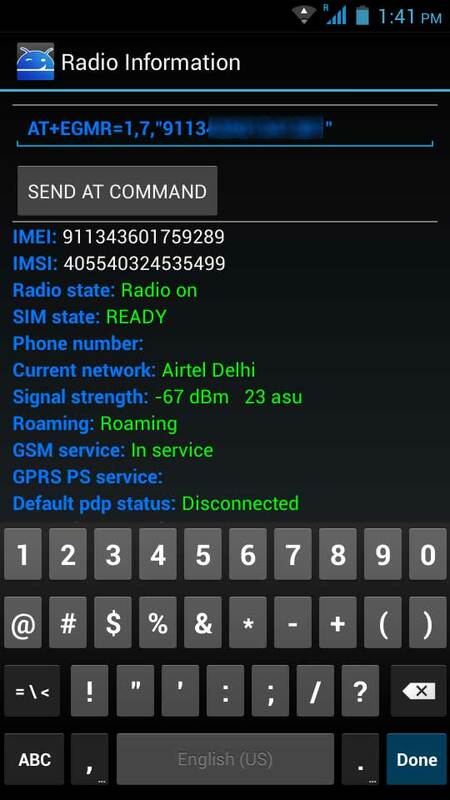 Does this method of urs recovering lost imei nos wil also work on intel processor based android phones also.